Knee socks with boots is a trend that I just started experimenting with for the first time this year...I'm kinda hooked! I love how you can toss your tights aside and substitute knee socks and boots when wearing a dress or a skirt - you're still able to stay warm, yet your whole ensemble gives off a more relaxed and effortless vibe. I think lately I've gotten a bit socks & boots obsessed, but it's hard to slow down when this glorious combination looks so fantastic with any dress or skirt (even over jeans and leggings)! And just for an added bonus - in case you're not yet convinced - I personally think the look makes one's thighs appear slimmer too. I don't see any reason why not to take advantage of this trend, I can't believe it even took me this long to jump on the bandwagon. 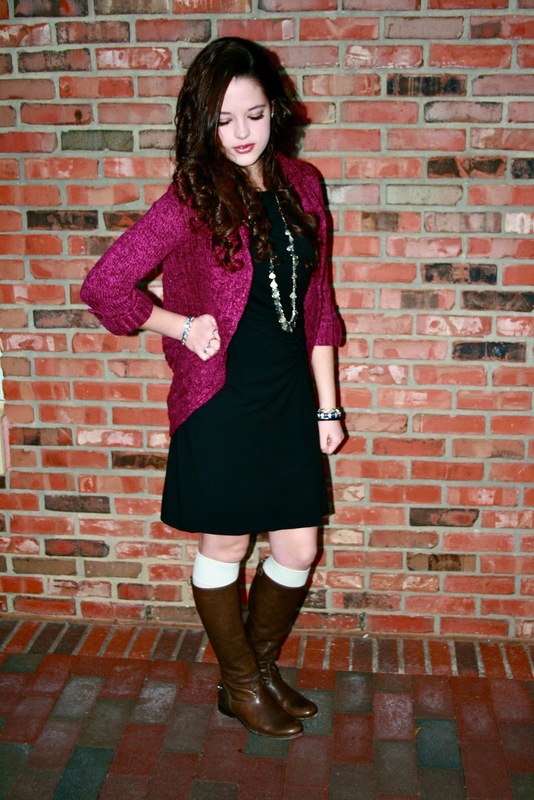 Knee high socks and boots are one indulgence that I do not feel guilty obsessing about - give it a try! Beautiful outfit! Love boot socks. Love this post! 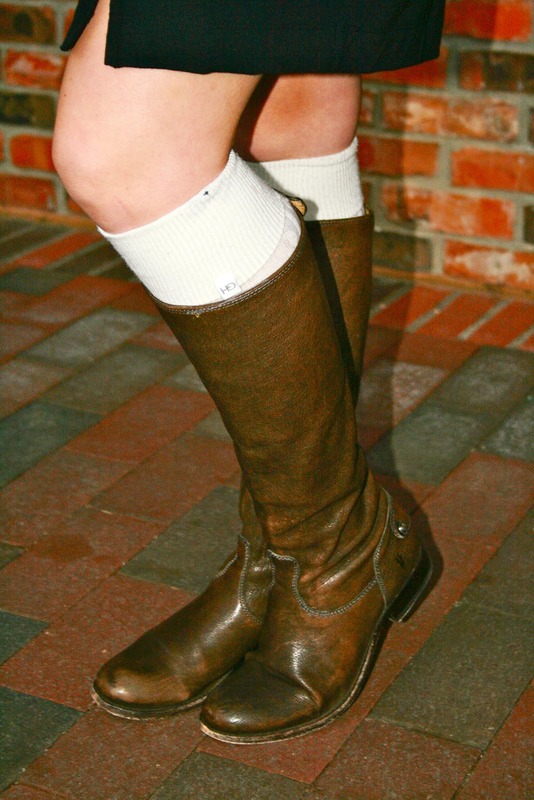 Knee socks are awesome to wear under boots during colder days..I have been wearing them quite often lately! Also, that color is beautiful on you! You just convinced me to buy a pair of knee high socks. I'm sold:)! Such a cute look girl! 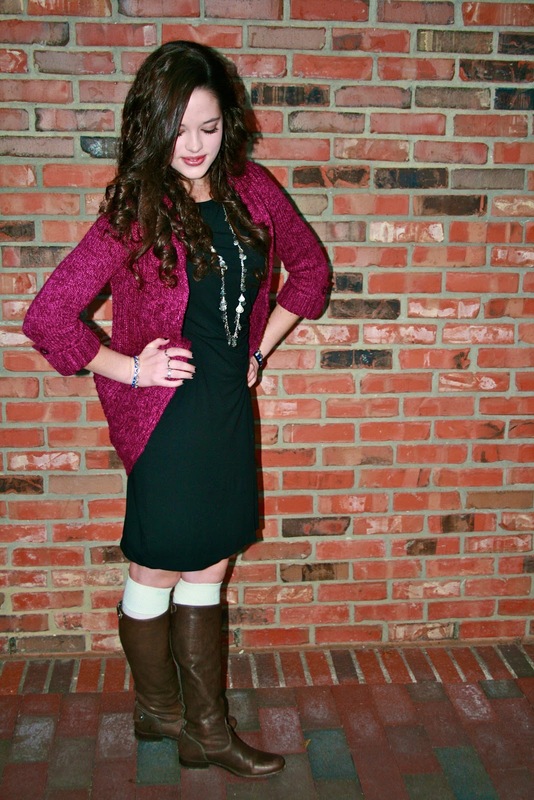 Love your dress, socks, boots and your cardigan! Great look! I am obsessed with the trend as well. So comfy and fun. I think another alternative to the UGGS. And there are so much possibilities. You look great esp with colors like this and your hair as well. 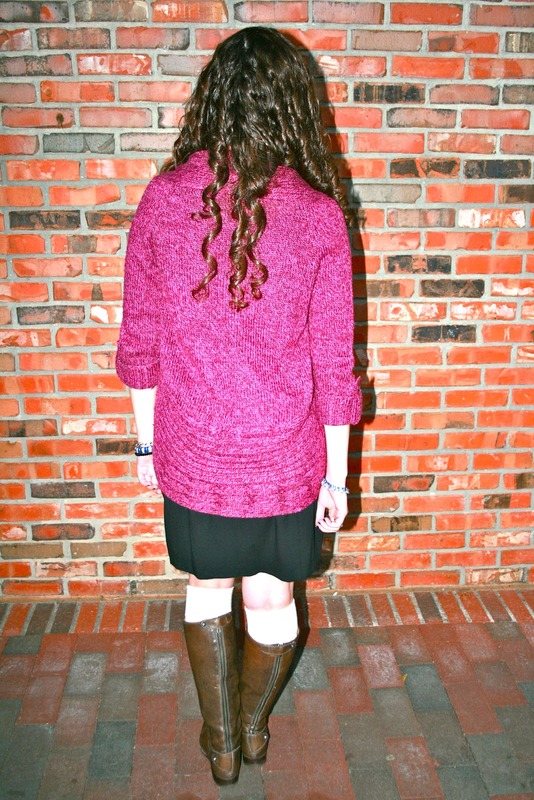 Love how you wear the knee socks with boots! ciao , you are very trendy ! I like your style . you are sooo cute!!! very nice look! wow this looks nice !! Great outfit! love wearing socks under boots!! 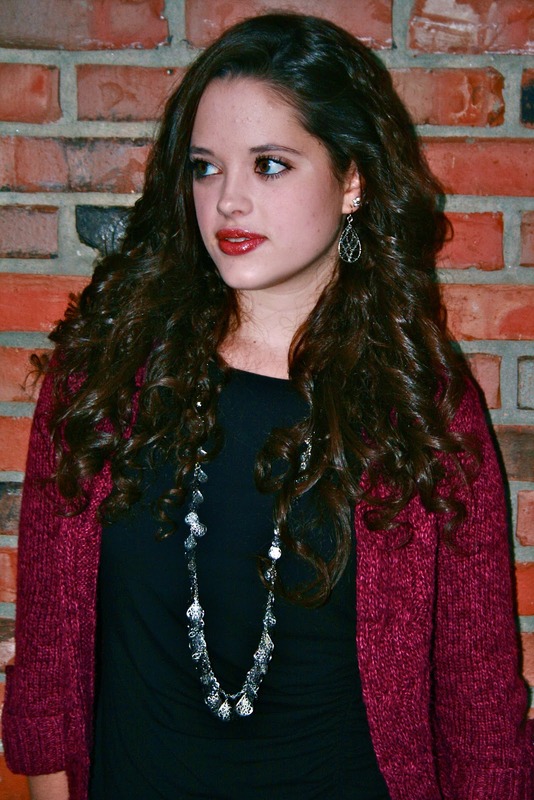 love your arm candy and burgundy piece! Knee socks and boots! Yes please! Looks so good and any look that makes thighs appear slimmer is a bonus! 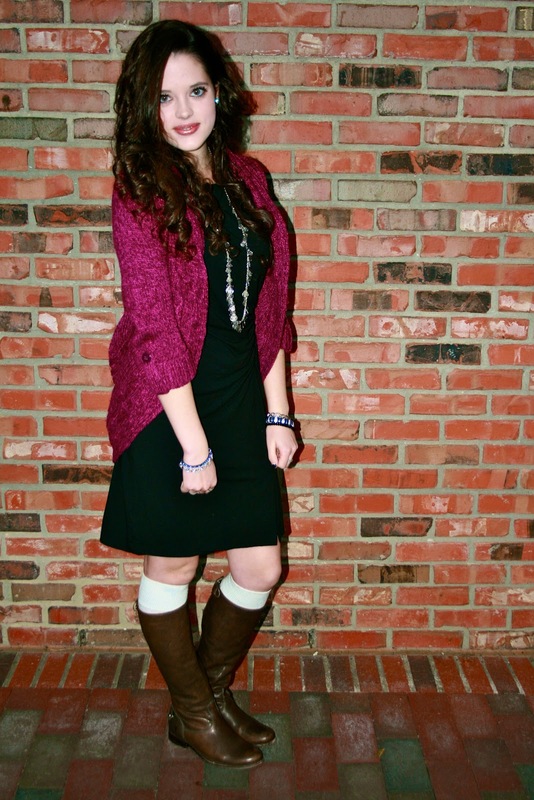 Love the cardigan too makes the perfect coverup! Love the the dress.You are beautiful! 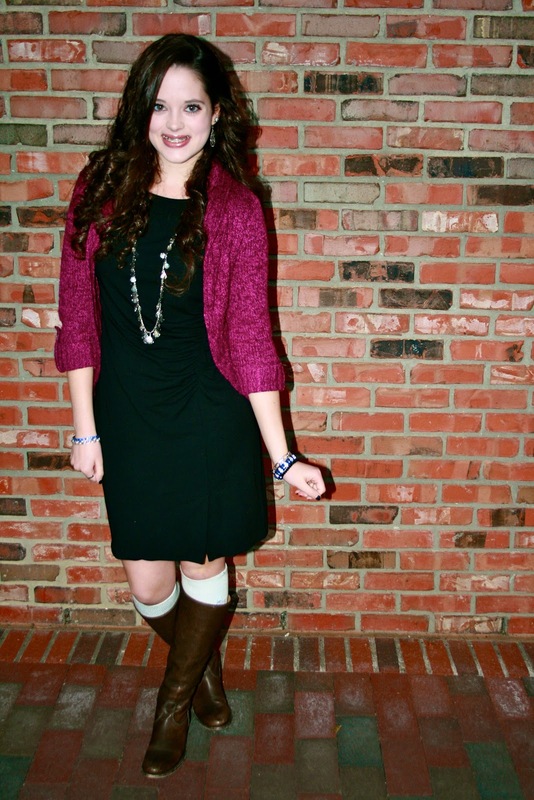 I've always loved the way knee high socks look especially with boots. You look so cute, great outfit as always! You look amazing in this color. lovely outfit and the accesorries are terrific. would love to follow each other on gfc and bloglovin. You look beautiful in that raspberry color! Very pretty - gorgeous hair girl. Perhaps we could follow each other? thanks for stopping by. following you now. keep in touch. 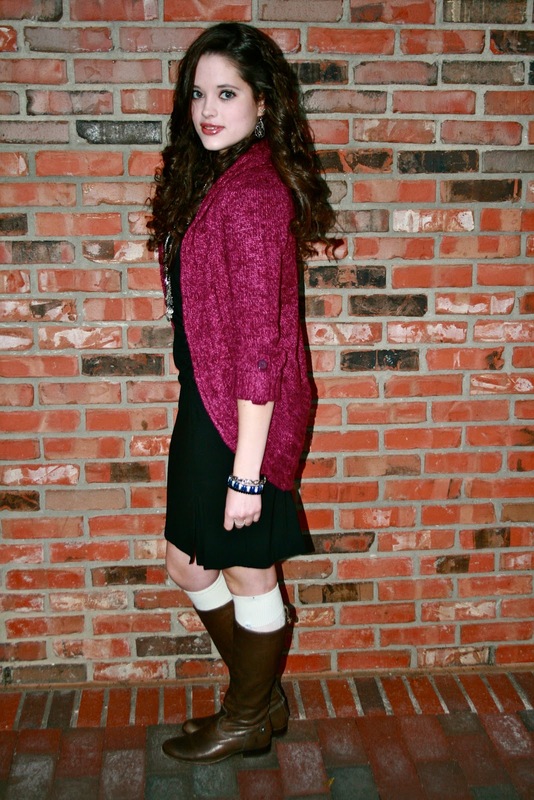 Love your burgundy cardigan. Super smart!!! 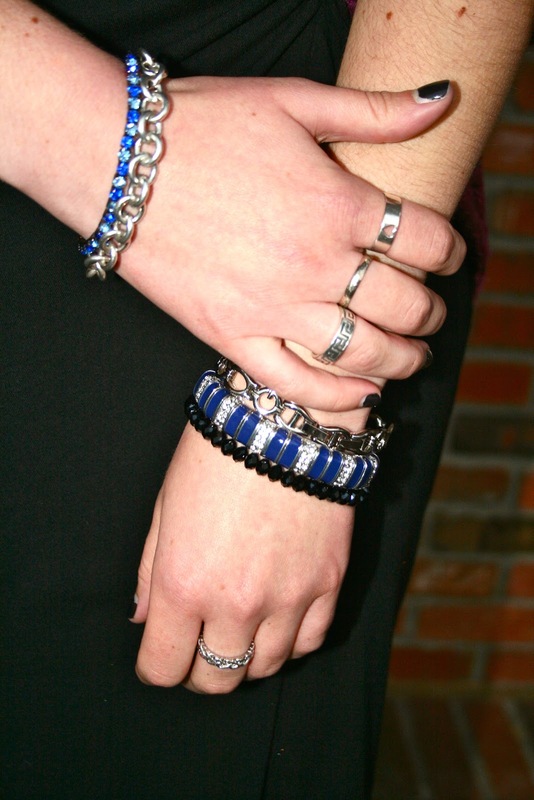 Awesome jewelry which she is wearing. I am searching about Best online store for buy Jewelry.